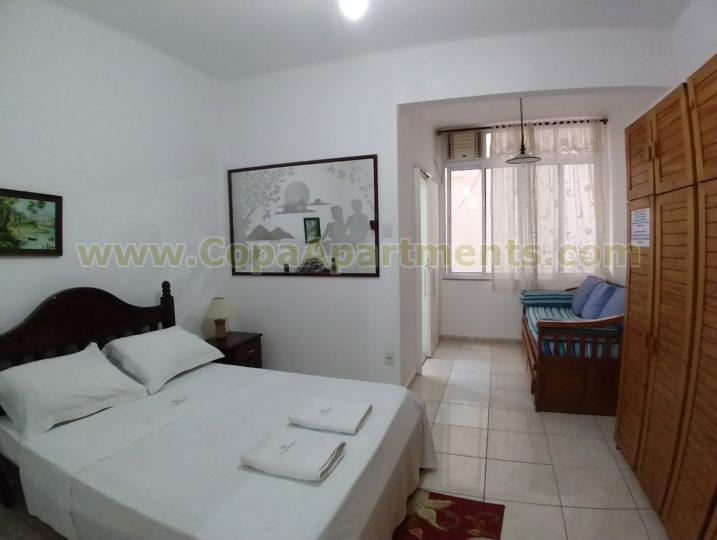 Copa Apartments is a vacation rental agency dedicated to short term apartment rentals in Rio de Janeiro, especially in Copacabana. 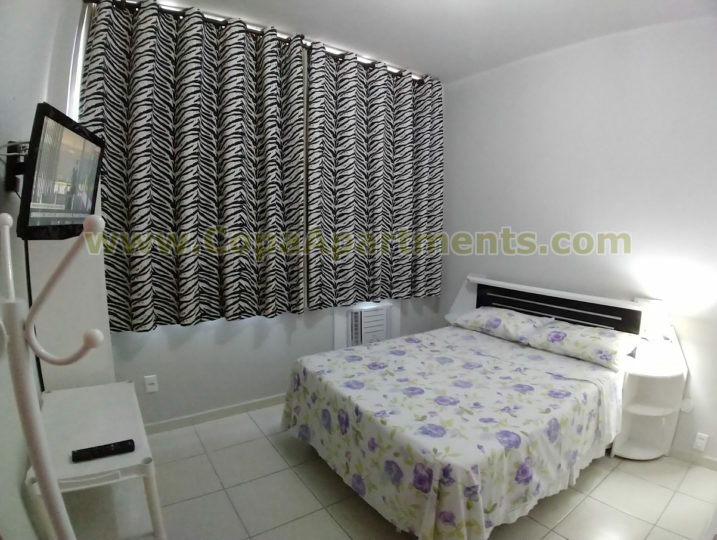 We have apartments all over Copacabana, either near Leme or Ipanema. 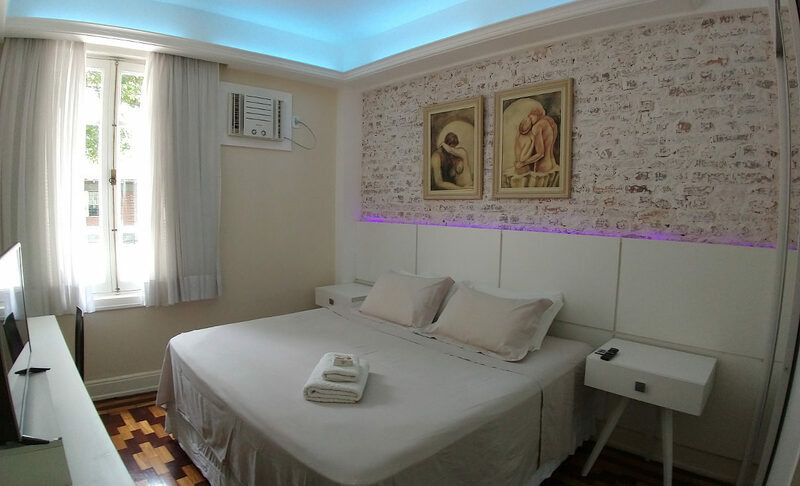 Our fully furnished and equipped apartments (also known as vacation apartments) are a great alternative to expensive and small hotel rooms. 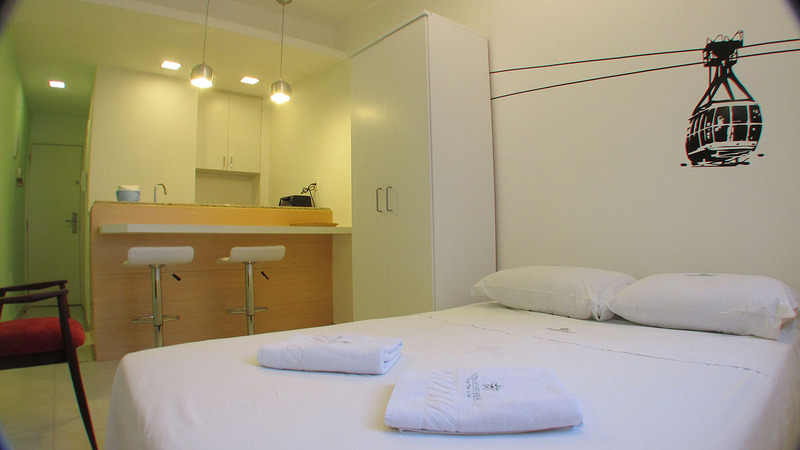 Our apartments in Rio de Janeiro are perfect for tourists, businessmen and students. 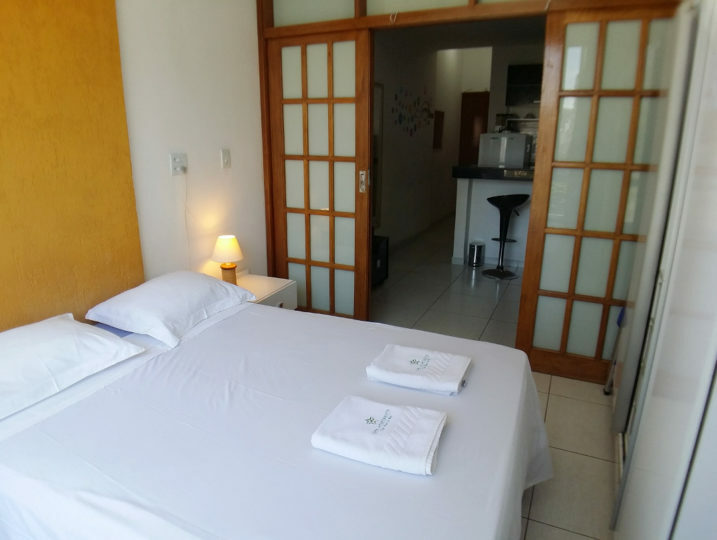 Besides the apartments for rent in Rio de Janeiro, we also offer various other services to make your stay in Brazil even more comfortable and enjoyable. 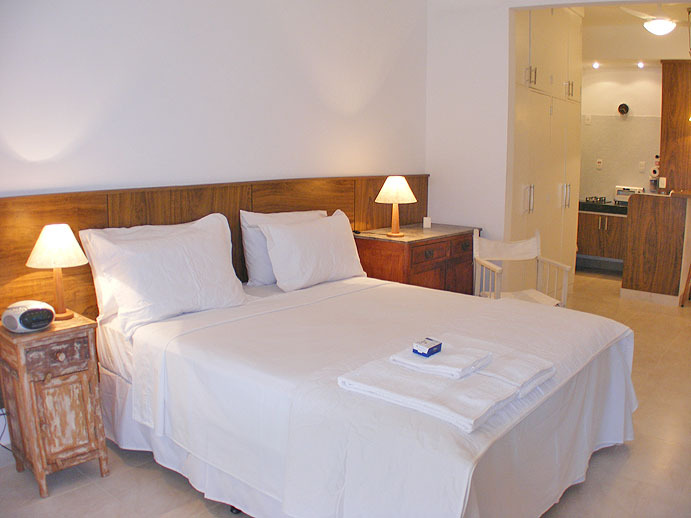 Come and enjoy the beauty of Brazil and Rio de Janeiro! *Our agency is managed by a local family.